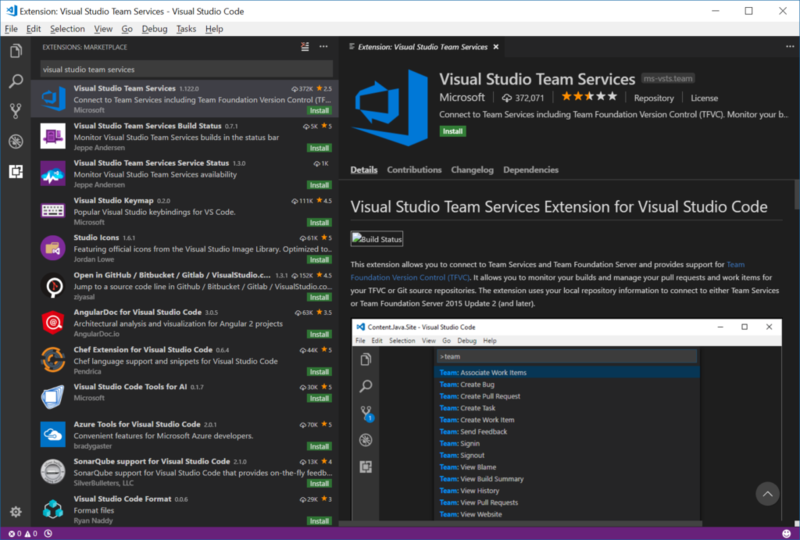 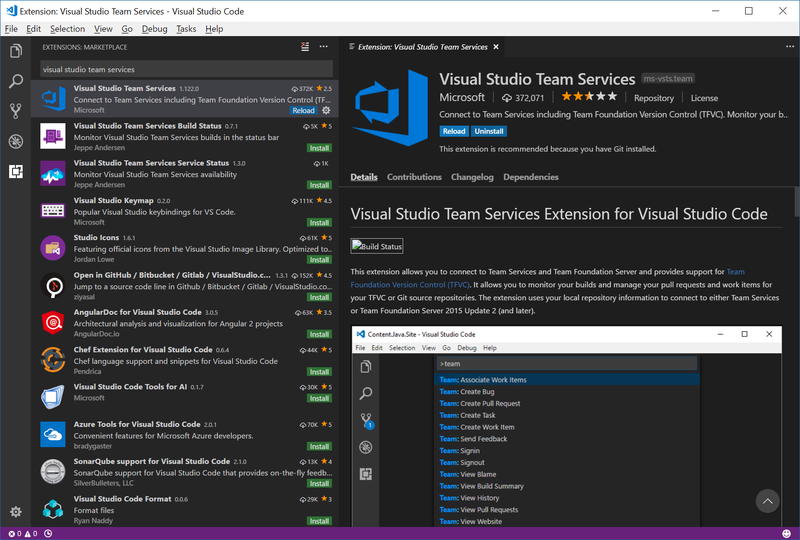 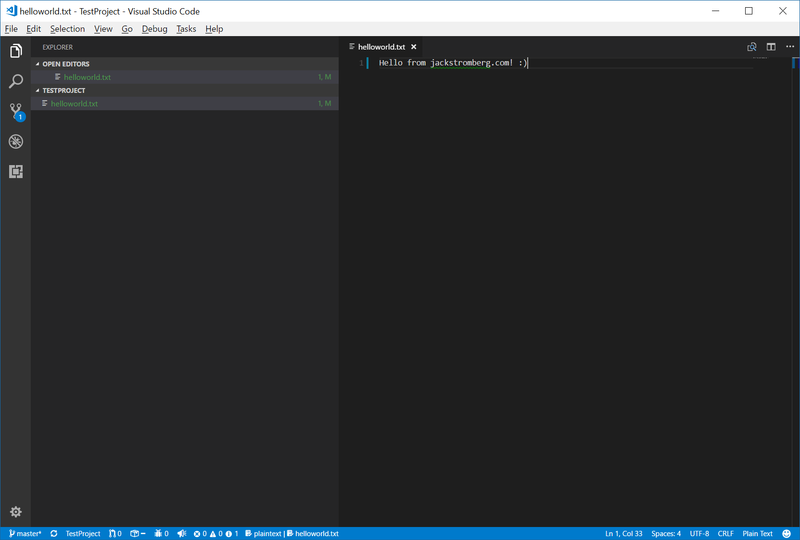 Here’s a quick way to integrate Visual Studio Code with Visual Studio Team Services. 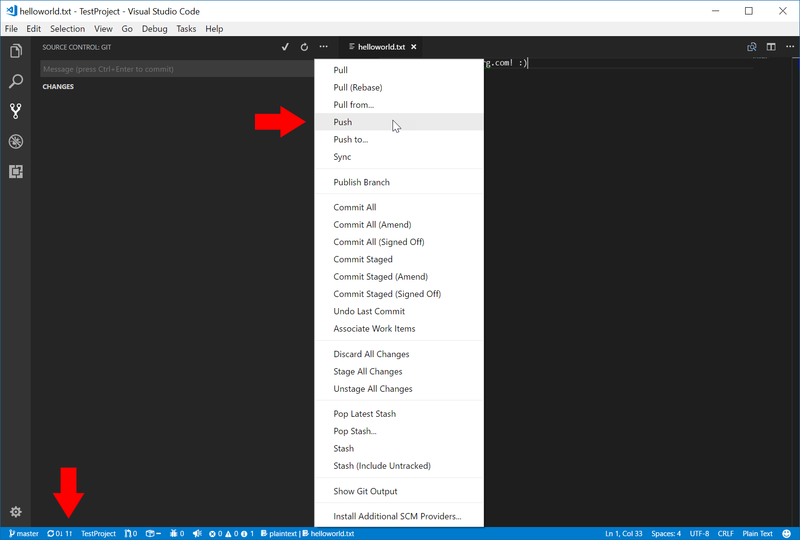 Once the extension has been Installed, click on the Reload button. 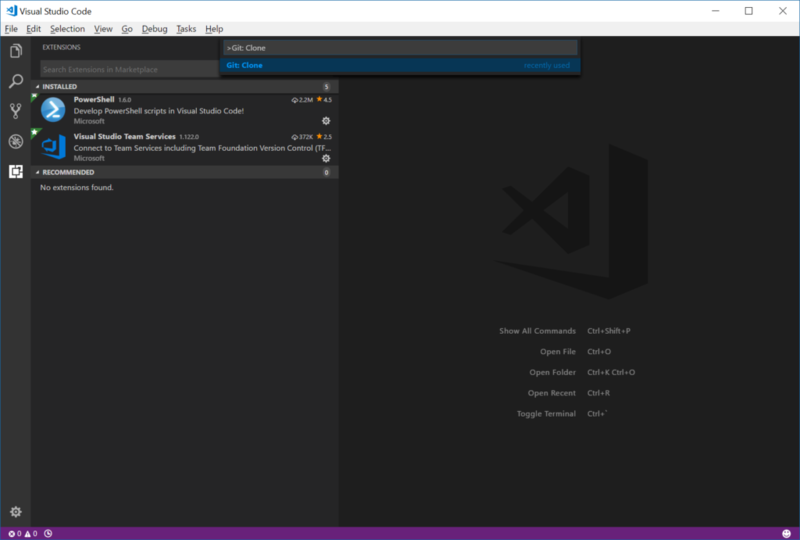 This entry was posted in Uncategorized and tagged commit, git, visual studio code, visual studio team services on March 6, 2018 by Jack.